*Research must be completed by the beginning of class Friday. Who was involved? Where did it happen? When did it happen? How did it happen? Note cards need to contain the answers to these questions for your topic. 4. Take notes in notecards on NT with the correct source. 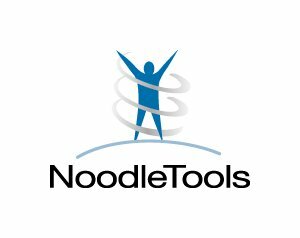 Click below to access Noodle Tools.